A feature called “Windows To Go” now exists in Windows 8, allowing you to have an “operating system in a box”, or rather, a tiny box. A bootable version of the operating system installs itself into a USB drive that can fit it, allowing you to take your Windows wherever you go and run it on computers that didn’t upgrade. You don’t have to worry about the USB drive being accidentally knocked off, either. The operating system freezes when you disconnect the drive, but continues its normal function once plugged in. 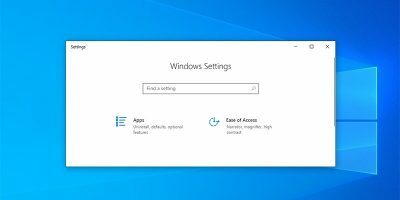 A number of people are upset at the introduction of Windows 8’s Metro UI into the desktop arena, but it’s really not all that bad. It’s kind of tough to navigate, at first, but you can get used to it very quickly because of its fluid design. I’m also slightly irked at the Metro UI, but it’s grown on me and others shouldn’t have a problem adapting to it. After all, the full-screen apps are a plus! With no taskbar and no other elements on the screen to interfere with the app, you get tons of precious real estate to work with. 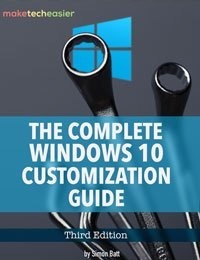 In Windows 7 and other previous versions of Windows, you would have had to install a special driver to get the OS to recognize USB 3.0 adapters. For those of you who don’t know yet, USB 3.0 is an improvement over the existing USB 2.0 technology and offers connectivity at data rates up to 10 times faster than USB 2.0. At this point, the only operating system with native USB 3.0 support is Linux. With Windows 8, you’ll finally get that extra speed boost from your brand new digital video camera. 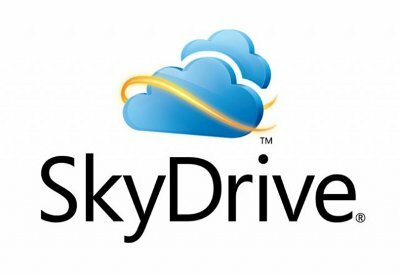 Microsoft’s SkyDrive allows people to store up to 25 GB of data on their Cloud storage system with their Windows Live accounts. Windows 8 will partially integrate with SkyDrive to allow data from applications to be stored on the Cloud. That way, any settings you had on your apps can easily be recovered in case you have to re-install the operating system. With program data, I’d assume you’d have to manually store the information. As you might notice while running Windows 8, many apps ask you for Windows Live credentials and tell you that logging in will give you the best experience. They’re not lying here! It can make the difference between enjoying the application the same way all the time and having to start from scratch. Once you log in, all data from the application is stored automatically in the SkyDrive. In anticipation to the release of Windows 8, you might want to start getting a Windows Live account if you don’t have one yet. There’s no harm in having extra 25GB of storage space in the cloud. 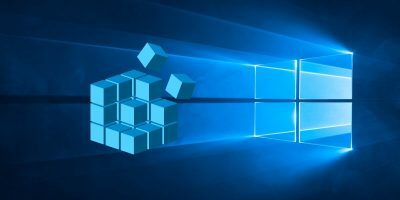 NTFS has been around for over a decade now, and one of the surprising things about Microsoft is that it never introduced a newer solution for storage, at least one that attempts to repair corrupted areas of the disk. They said they’d release WinFS in Windows Vista, which was a file system that would allow you to sort items by their relation to one another. For example, you can sort images of people in your contact list by their relation to another person. This file system was cancelled. Enter the Resilient File System, dubbed “ReFS” by Microsoft. 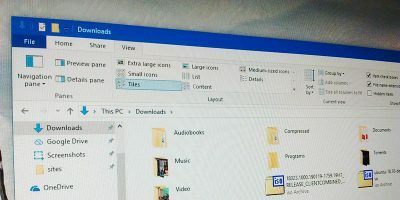 This file system, known only to be released for the Server versions of Windows 8, will probably be entering the consumer editions in the future, once a viable test of this revolutionary file system is completed. 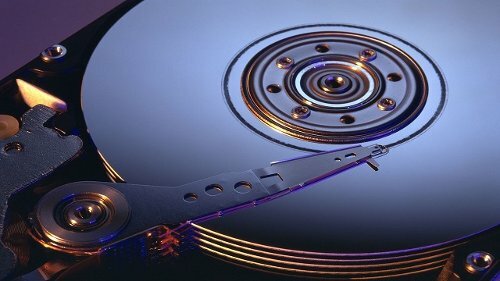 ReFS automatically attempts to recover broken portions of the hard drive without interrupting normal activity, but still keeps some of the most important features of NTFS, including BitLocker. Unfortunately, it doesn’t seem that Microsoft intends to immediately release a consumer version of Windows 8 with ReFS implemented. However, it seems that they might be releasing it in future Windows 8 products. Take it with a grain of salt, though, as we don’t know what will really happen. 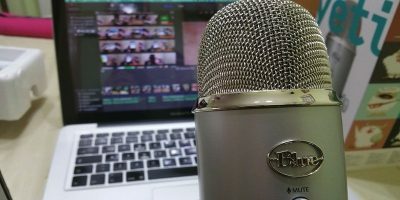 All that said, it feels rather exciting to consider the possibility that we could one day have more robust file systems on our computers that repair themselves silently. 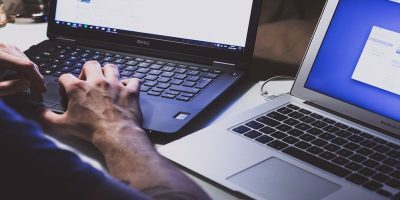 To prepare for the release of ReFS, we suggest you partition your hard drive with a sizable system partition and another partition for storage, programs, and other things. As far as we know, ReFS might not work on bootable partitions. 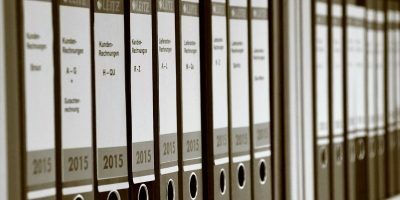 Probably one of the best features of ReFS, you have Copy-on-Write, also known as “COW.” This type of functionality within a file system allows for lower virtual memory usage as two processes referring to the same memory won’t have private copies of the memory until one of them tries to modify it. Why show two different processes two different versions of the same data? We’d love to hear what other features you’ve found in Windows 8 that you liked. These were just some of the most important ones, but perhaps you found something that you believe is more worth noticing. Let us know in the comments section below! This new file transfer window is an old feature of kde4. Very insightful. I’ll look into Linux’s file transfer window. Cloud based support – check – my box.com files auto mounts at boot giving me complete access through the file manager. Sorry box.com gave me 50 gig not 25! NTFS i have been using for years a file system that doesn’t need defragging. About time MS has caught up, oh you say it might change. So maybe they wont catch up. Metro desktop it is great with a touch screen. Well considering i’ve been using Linux Mint and Puppy so long I’ve almost forgotten what wndows is like. I won’t add to your tips. I do not use Windows because of the way Bill G. bullies the hardware manufacturers like he was the MAFIA. Or keep the hardware and download a streamlined OS written by people who do not put up with bugs – but fix them. Box.com gives you 5gb free…skydrive (at the time of this article) 25. Show me a Linux that can edit photos and video professionally without a bunch of BS to wade through, moron. The only really good feature is the new file transfer window, but you can do the same things and more in Windows XP/Vista/7 with Teracopy, a free awesome little software. Third-party software has a tendency to consume resources and act slower than native kernel-mode applications. 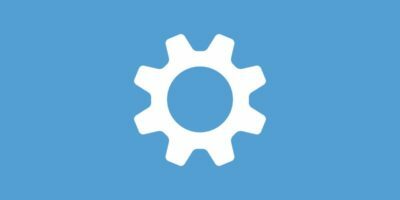 Just saying that Windows 8 can actually speed up a lot of computers with its native functions. Actually, most of the time the alternatives to the Windows tools are faster and more efficient. Including Teracopy. I suppose you’re lucky enough to have never run into the “cancelling” bug when copying files (where you click cancel and the dialog gets stuck). As a long time computer “fixit” guy for friends and family, I didn’t find the Windows 8 beta with the so-called “intuitive” Metro interface to be intuitive at all. Saving screen real estate? Why? I watch movies on my PC, so my monitor has plenty of HD real estate. Windows 8 may turn out to be great for tablets, but I see no purpose in using it for a laptop or desktop. File transfer window: bling, moderately useful. I have transferred TERAbytes of data without it and gotten by just fine. USB 3.0: glad to see support is native. 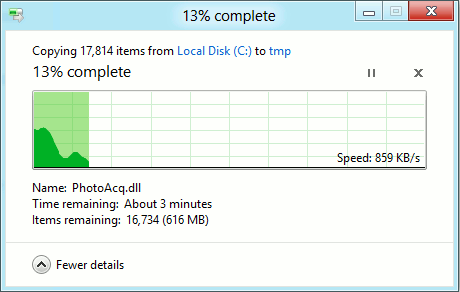 Given that Windows was slow to pick up on USB 1.1, it’s a good thing. 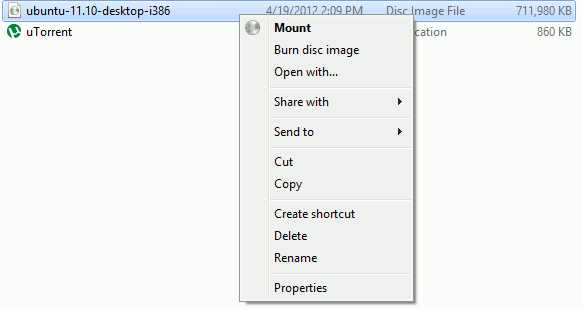 Mounting ISO’s natively: perhaps good. Windows mini-apps are usually functional if not powerful. New file system: good if 100% backwards compatible with FAT32 and NTFS, and preferably Ext 3,4, and Reiser FS as well. The cloud is something that I do not believe in at all. Given that I have no control over how “the cloud” manages their security, I’d rather keep my data on local hardware where I am in full control of its dissemination. I will refer you to Google’s many, many violations of the public trust, Facebook’s original claim to own all personal information stored on their servers, etc. Pick a stranger on the street and have them manage your private information…it might actually be safer. In short, Windows 8 tablets are coming, and that’s okay. Windows 8 computers are for mentally deficient, lazy or bleeding-edge addicted people. No matter how good Microsoft or Apple get, there will always be Linux distros that go them several times better. Agreed on many points, mister Oldgeek. However, I actually liked the inclusion of natively full-screen apps for Windows 8 Metro. Yeah, I know that IE and FF and Chrome can go full-screen also, but Windows 8 allows us to use either the desktop or the Metro UI whenever we want, enjoying natively full-screen apps on one hand and traditional windowed apps on the other. When push comes to shove, though, I’m much more satisfied with the W7 desktop and that’s it. Hey, I’ve seen some awesome things from Linux! The main reasons I use Windows, though, are because of my work and for gaming. NOTHING on this list makes me want to leave Win7 behind. Yeah, I personally believe that Windows 8 will be more popular among tablet users than desktop users.